Cozy place to get started! 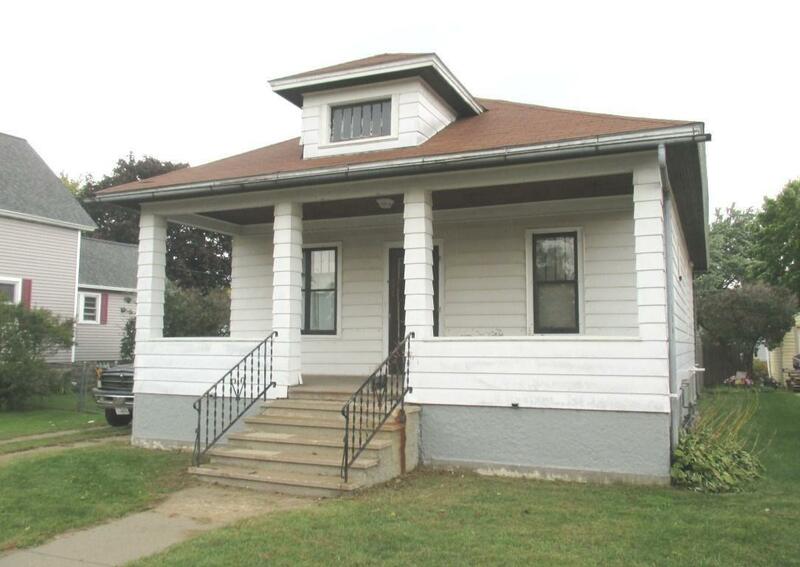 2 Bedroom, 1 bath home with full basement, large covered front porch, fenced yard, and 1 car detached garage. Located in a quiet neighborhood!